DINE Philippines, the biggest food business and tourism caravan with the widest reach, is hosting the second leg of their seminars for this year’s theme in Cebu City in Robinsons Galleria, from July 22 – 23, 2016. 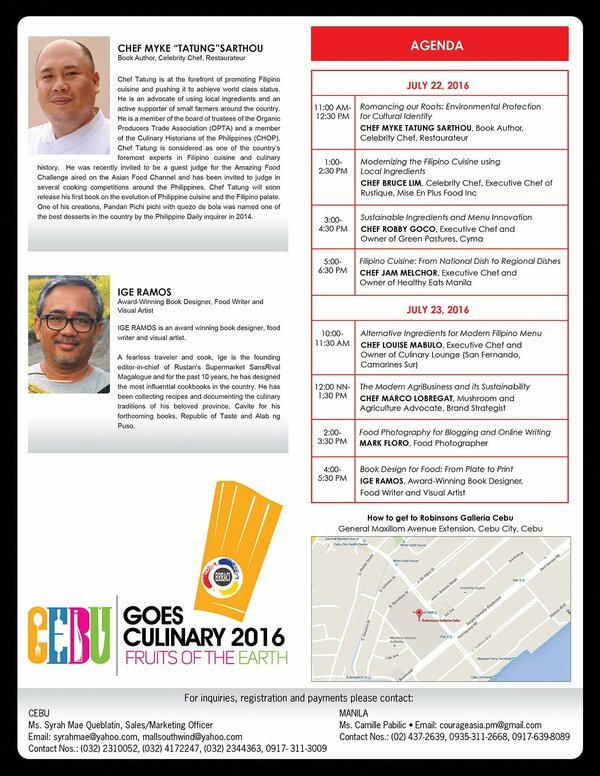 It is a part of the Cebu Goes Culinary 2016 event hosted by the Hotel, Resort & Restaurant Association of Cebu, Inc. The event’s speakers are all experienced professionals, seasoned in their craft. 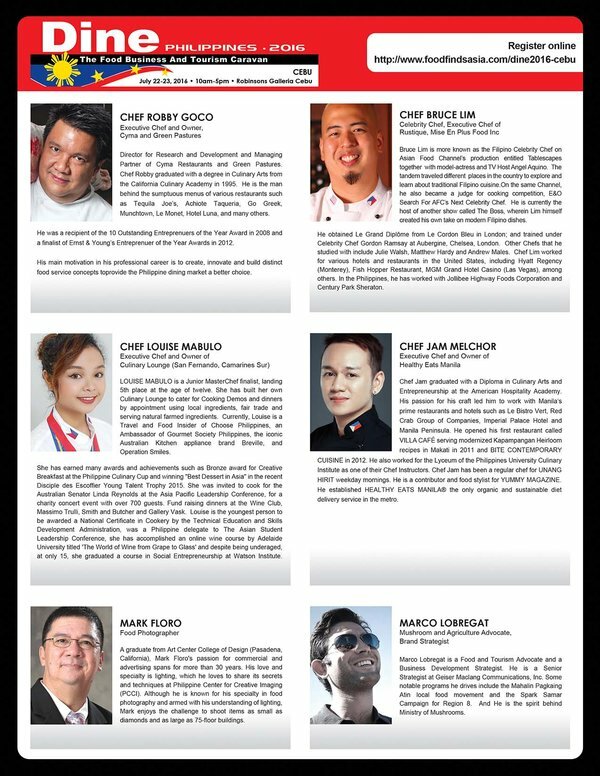 These include a number of respected and award-winning chefs. 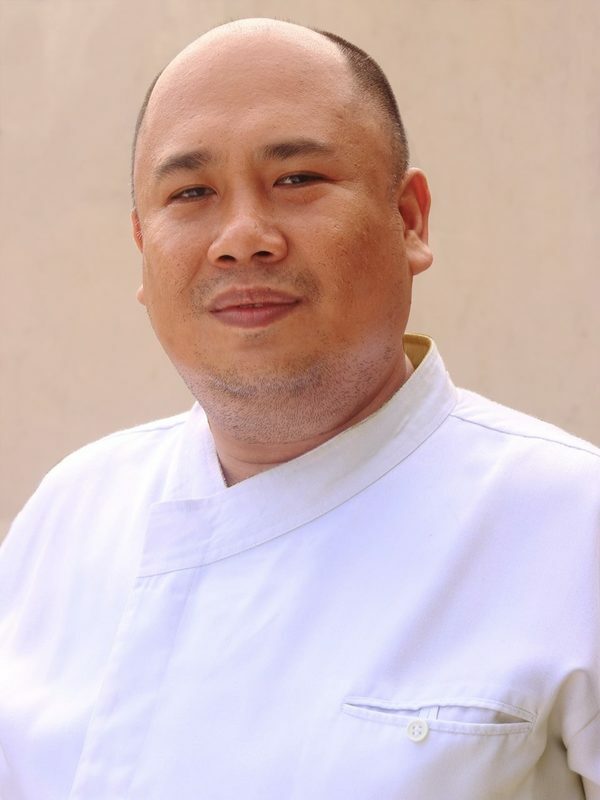 Chef Robby Goco is the executive chef and owner of Cyma and Green Pastures. True-blooded Cebuano, Chef Myke “Tatung” Sarthou is a celebrity chef, a book author, and a restaurateur. 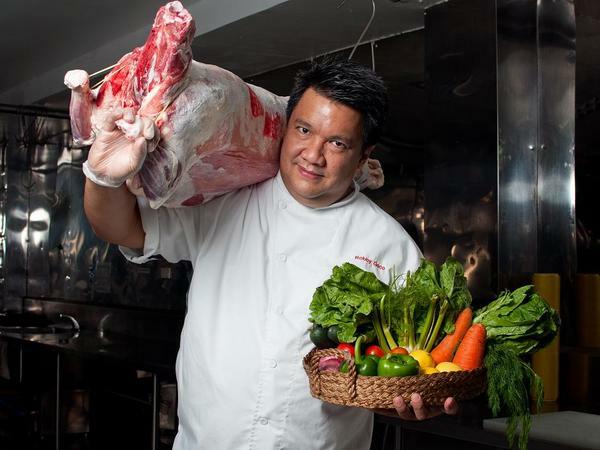 Chef Bruce Lim is the executive chef of Rustique, and the man behind Mise En Plus Food Inc. Chef Jam Melchor is the executive chef and proprietor behind Healthy Eats Manila. Junior MasterChef finalist, Chef Louise Mabulo, is also the executive chef and owner of Culinary Lounge, which is based in Camarines Sur. Experts in the food and hospitality industry will also give talks during the seminar, namely, famed food photographer Mark Floro, Mushroom and Agriculture advocate Marco Lobregat, and Ige Ramos, an award-winning book designer, food writer, and visual artist. Dine Philippines is on its 6th year, and has continuously been reaching out to thousands of entrepreneurs, culinarians, academicians, tourism advocates, foodies, gourmands, and many others who wish to be a part of the food industry. This year’s theme is “Think Big”, which hopes to inspire great food ideas by thinking big. 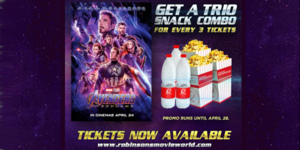 For this theme, DINE Philippines will host events in Coastal Cavite, Midland Cavite, Davao, Pampanga, Iloilo, Baguio, Naga/Camsur, Highland Cavite, Laoag, and Cebu. The Dine Philippines seminar is done in partnership with the Hotel, Resort & Restaurant Association of Cebu, Inc., and endorsed by the Department of Tourism, and the Commission of Higher Education. It is co-presented by Nestle Professional and Nescafe Alegria. 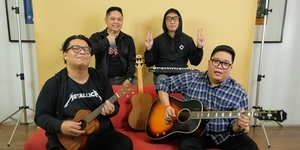 The media partners are The Manila Times, FoodFindsAsia.com, ClickTheCity.com, Interaksyon Lifestyle, and Negosentro.com. The event is powered by Courage Asia and DINEph.com. Registration is now open. 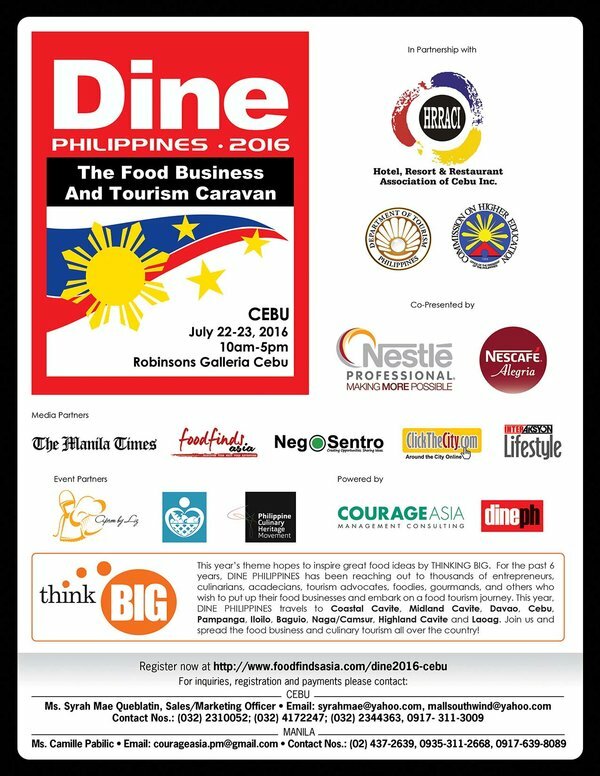 Online registration can be found at foodfindsasia.com/dine2016-cebu. Interested participants from Cebu may contact Ms. Syrah Mae Queblatin at syrahmae@yahoo.com, mallsouthwind@yahoo.com, (63 32) 231-0052, (63 32) 417-2247, (63 32) 234-4363, and (63 917) 311-3009. Interested participants outside of Cebu may contact Ms. Camille Pabilic at courageasia.pm@gmail.com, (63 2) 473-2639, (63 935) 311-2668, and (63 917) 639-8089.